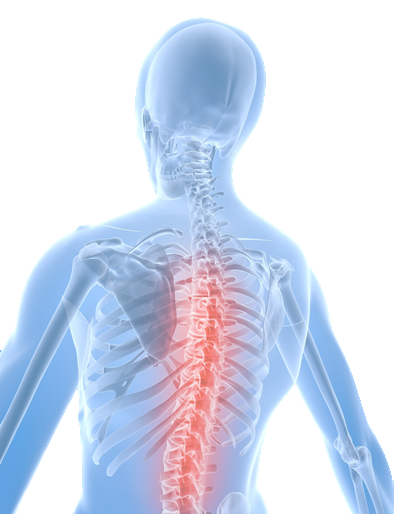 We offer normal physiotherapy techniques, including manual therapy, cervical and lumbar traction, rehabilitation, electrotherapy, advice and education (including ergonomic advice). We also offer massage & Acupuncture. 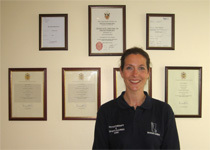 There are several fully-equipped treatment rooms and a rehabilitation gym on-site.